Government and Czech Republic have signed a € 47 million credit facility for the construction of 50 steel bridges in Ghana. The bridges are to be constructed in selected communities across the country as part of the President Akufo-Addo’s led Government infrastructure works. The Minister of Roads and Highways, Amoako-Atta and the Ambassador of the Czech Republic to Ghana, signed the agreement in Accra for the design, supply and installation of the small and medium steel bridges. 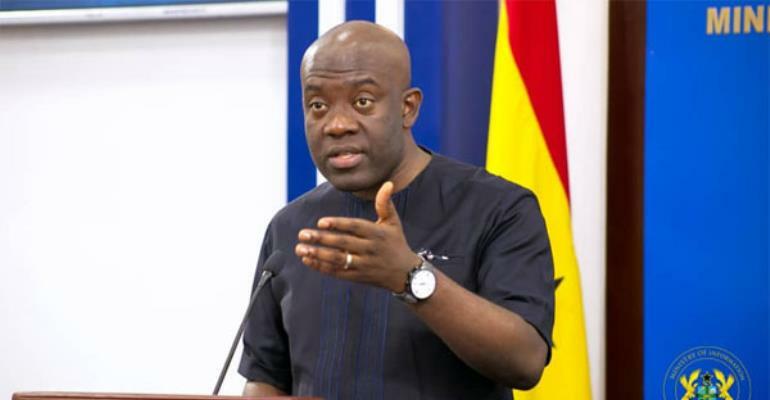 Information Minister, Kojo Oppong Nkrumah made the disclosure to journalists on Wednesday, April 10, 2019, in Accra. The project is estimated to be completed within a period of twenty-four (24) months from the commencement date,” he announced. The core objectives of the project, he said, include satisfying the basic human needs by increasing accessibility to hospitals, schools and other social/ cultural facilities which are greatly hampered due to lack of bridges at river crossing points. He added that “it is expected that by the end of the project execution, all year round access to schools, hospitals and markets will be provided thus eliminating interruptions in transporting people, farm produce and other items during the rainy seasons.